Perfect Christmas Gift for Daughter—I hope no one will disagree with me that Christmas time is about family. Naturally you want to express your love to your children by giving them Christmas gifts that they cherish, regardless how old they are. Your young children probably made a whole list of items that they want to receive from Santa, so it’s not that difficult to find something they like. For grown children, it might be more complicated, just because there are so many choices and direction you can go. As a parent choosing a perfect Christmas gift for your daughter, there are three main routes you can go. 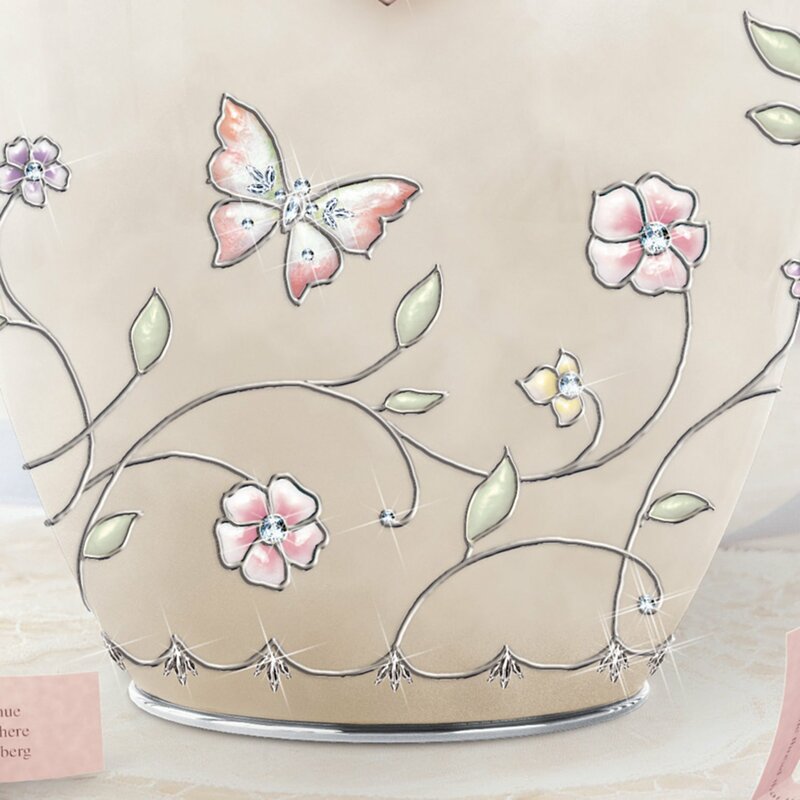 First is to give something sentimental, some keepsake that she would remember you, your precious relationship, your support and love every time she sees it. 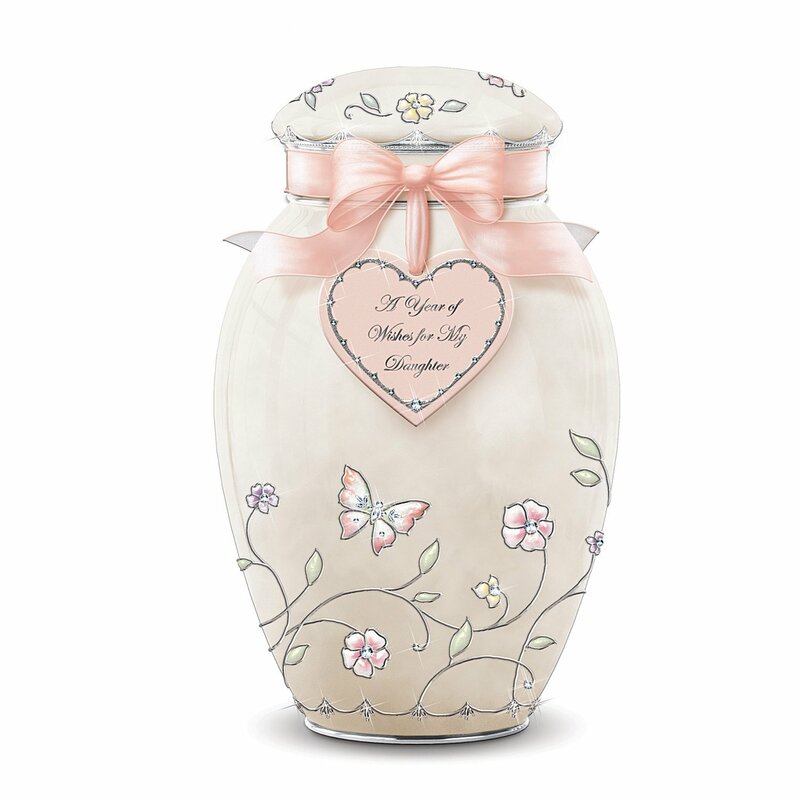 This musical jar is designed for you to express your love to your daughter. 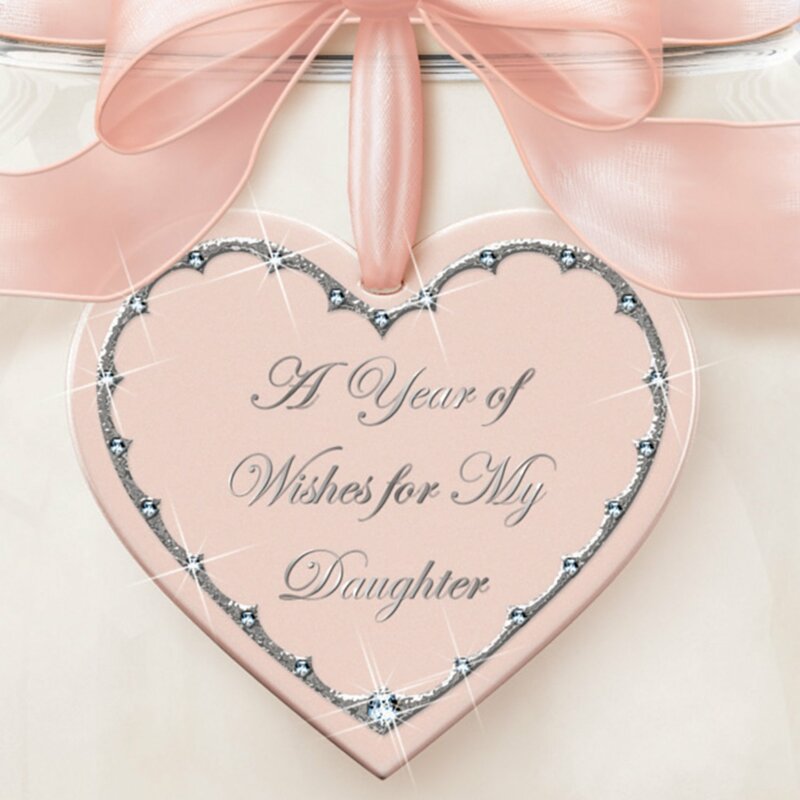 It’s a gift that keeps on giving the entire year as she opens up one message per next for 365 days, each bearing a specially selected blessing, inspiration or loving note. Besides thoughtfulness, it is also beautifully crafted lustrous triple-fired Heirloom Porcelain® with hand-applied under-glazes. 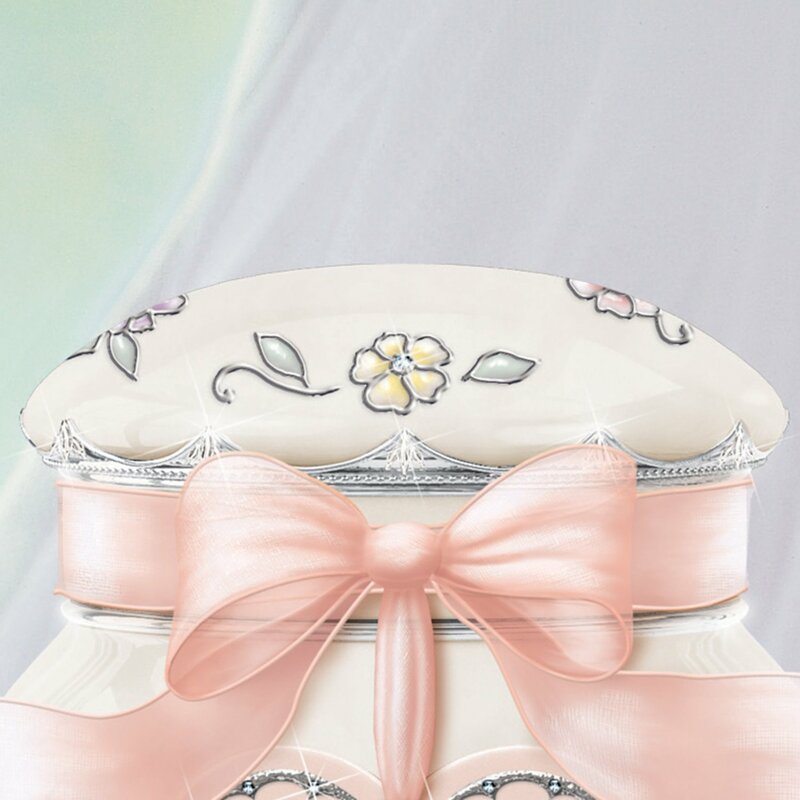 All in all, it’s a gorgeous, meaningful, memorable gift for her. 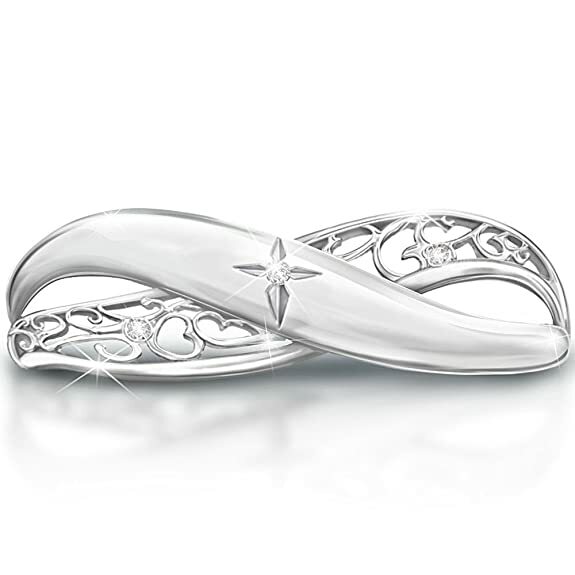 If you and your daughter are both religious, this ring is a perfect reminder of your faith. 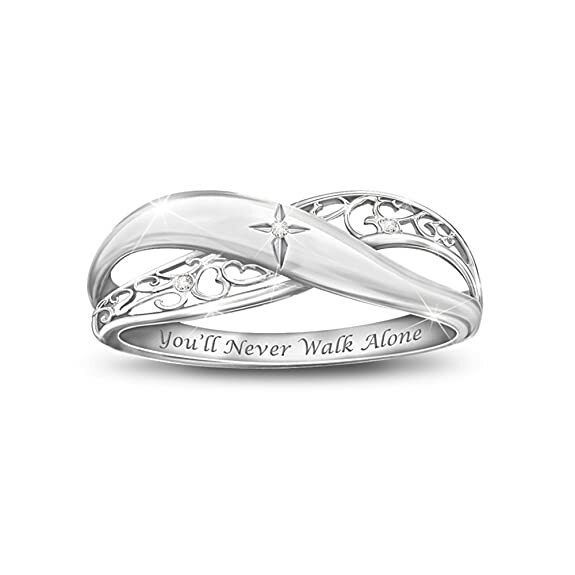 The phrase “You’ll Never Walk Alone” is carved inside the ring. What else is better than reminding her that she is blessed and supported through good times and bad? 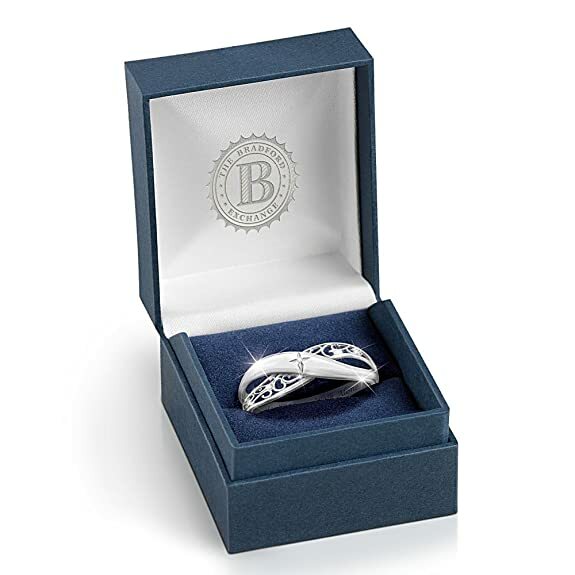 This Sterling silver diamond ring is going to perfected represent your sentiment. 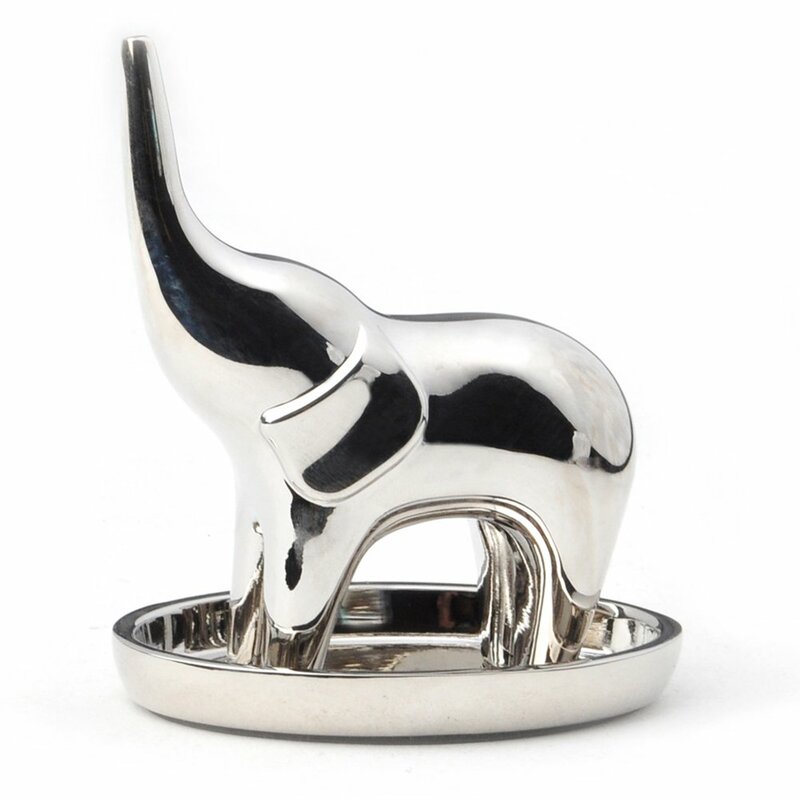 If you prefer to keep your sentiment to a lower key, why not give her a piece of high-quality, gorgeous jewelry that will give her life-time enjoyment? 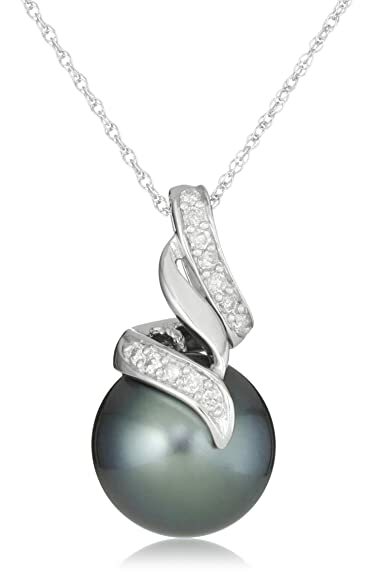 She will sure get lots of compliment from this beautiful black Tahitian pearl white gold necklace with diamond accents. One of the semi DIY project is to dig up an old photo that she appreciates, restore the photo and frame it as a present for her. For example, there is a photo of my husband when he was about 5 years old, and his sister was playfully sniffing he foot. Now that picture is proudly displayed in our entryway. Why don’t you go dig up an old photo that she would appreciate, perhaps something that has been long forgotten? And both of you can go down the memory lane together. 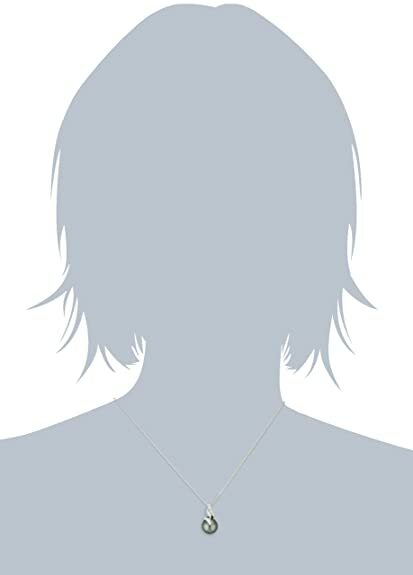 Second route is to go for something practical and functional, something that she needs but have not gotten it for herself for whatever reason. If your daughter is grown with good careers, she probably has already gotten whatever she wants. 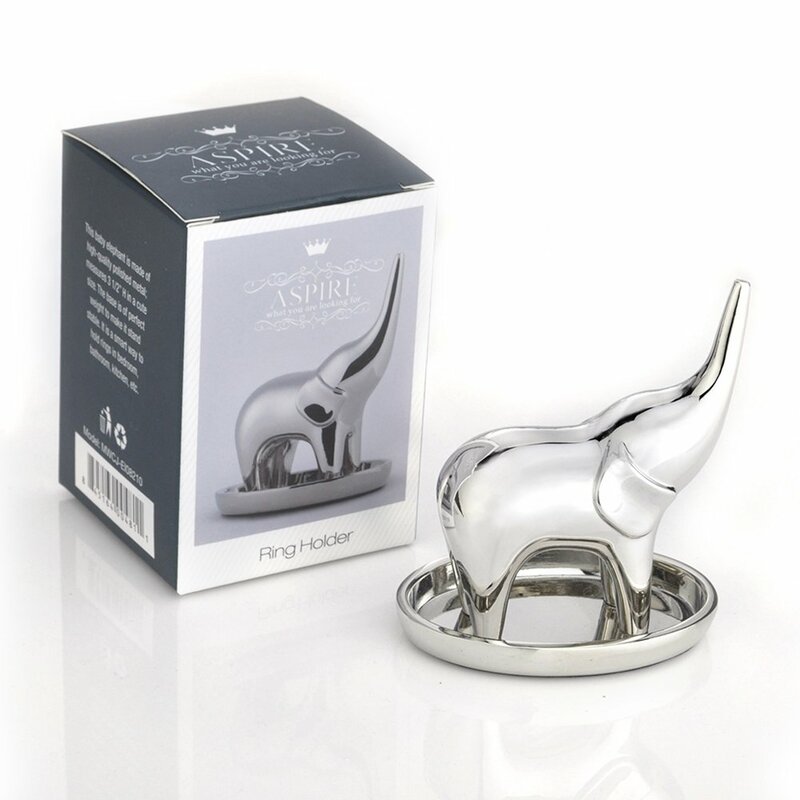 But that doesn’t mean functional gifts are not good, because sometimes you might discover something that will enhance her life that she hasn’t thought of. 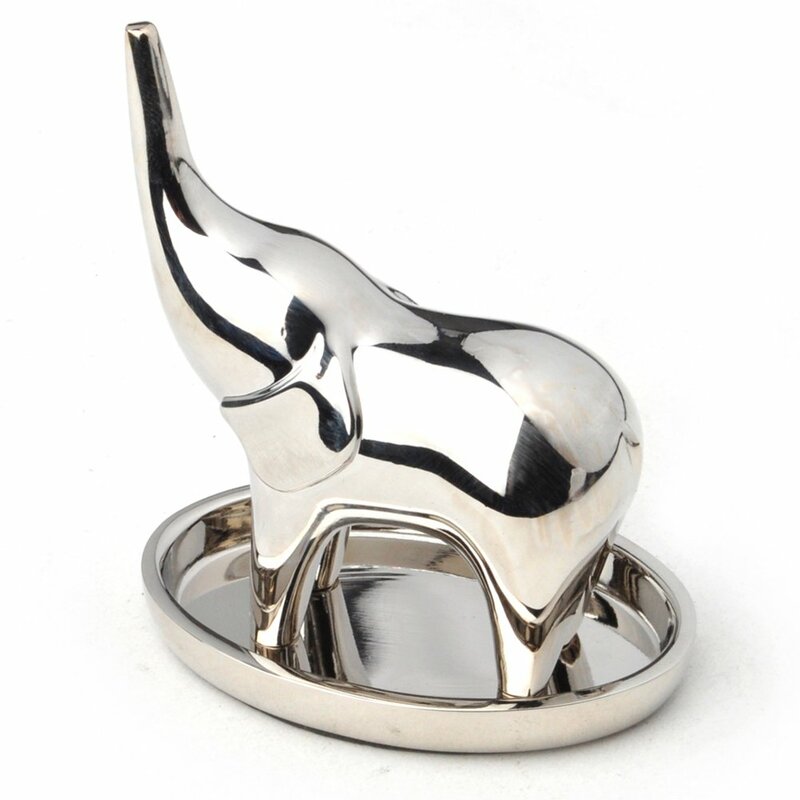 This high-quality, elegant and substantial ring holder will help keep her organized. 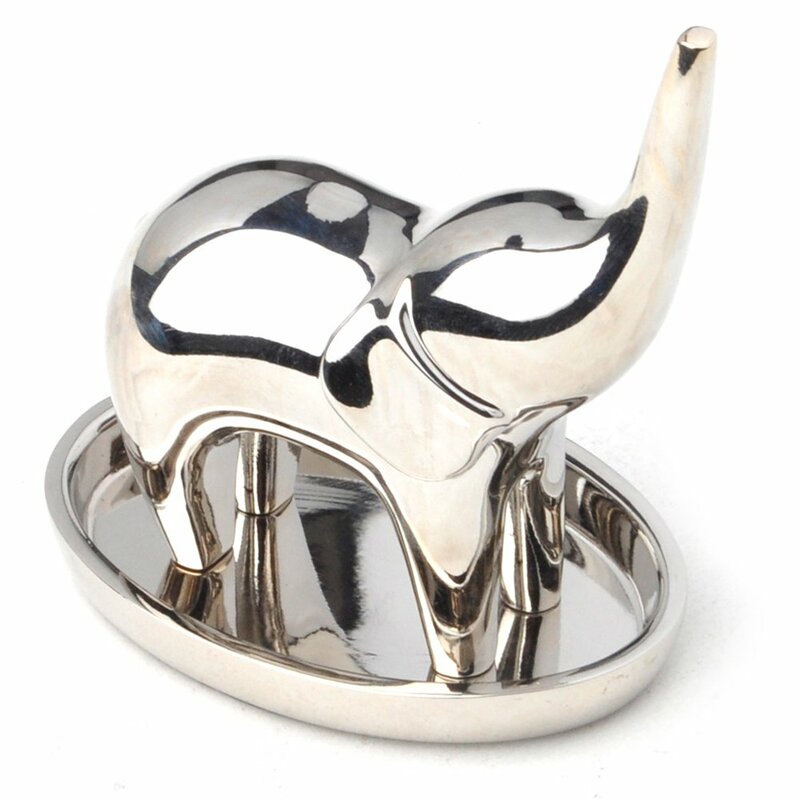 She will have a place to put her rings and no longer lose her rings with this nifty little tool. Does she have no time to cook? Then you can help her out with a 5-day meal plan. The Meal On Line are exquisitely curated, elegant dinners, with options from the Parisian, Tuscan, Cajun, Fusion and Americana menus. If she likes traveling, she might find a good carry-on luggage very useful. Checking-in luggage is no longer included in the airfare, so it’s wise to get a good solid carry-on luggage that she can depend on and keep her travel essential neatly stowed. Third route is kind of a derivative of the second, but is more for her want than her need. You can cater to her hobbies and interests. In my recent posts, I have found great gifts for several hobbies and interests. If your daughter is into any of these, then she would love the gifts as well. Comments? Any suggestions about finding the perfect Christmas gift for daughter? Tell us your experience? Do share!